Back to the Pharaonic life and enjoy a Two Days Tour from Sharm to Cairo by flights. Visit the great Giza Pyramids, Egyptian Museum, Sakkara, Salah El Din Citadel and more..
Egypt Travel representative will pick you up from your hotel in Sharm El Sheikh & transfer to Sharm International Airport to Flight to Cairo, where you will be assisted & accompanied by our qualified Egyptologist tour guide to admire Sakkara, one of the most extensive necropolis for the Ancient Egyptian capital, Memphis, where the world famous Step pyramid of Djoser, sometimes referred to as the Step Tomb due to its rectangular base, as well as a number of mastabas, Teti Pyramid and tombs. Transferring to Memphis, visiting the colossal statue of Ramses II and nearby a still half-buried Hathor Temple, then moving to discover one of the seven wonders of the ancient world,the exquisite Pyramids of Cheops, Chephren and Mykerinus, the Sphinx with a head of a pharaoh and lion's body, one of the world's largest and oldest statues, which dates back to the reign of King Chephren, and the Valley Temple of the Pyramid of Chephren.On the way your lunch will be included, later on you will be transferred to your hotel for free time at leisure. Overnight in Cairo. After breakfast you will be escorted by your qualified English speaking guide to visit the Egyptian Museum , famous for its antiquities from Egypt's Pharaonic period which dates back to some 50 centuries and includes the fabulous treasures of King Tutankhamen. Proceeding to visit one of the most famous tourist's attraction in Cairo , Citadel of Saladin and Mohammed Ali Alabaster Mosque inside that a mosque in the true Ottoman style modeled after the Yeni Mosque in Istanbul. 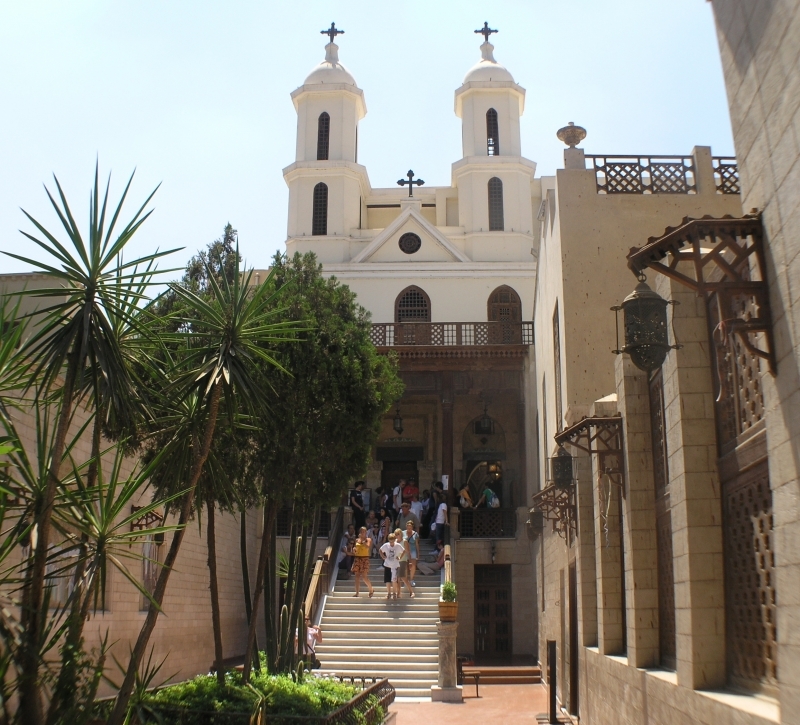 Then visit the Christian heritage in Coptic Cairo including the most famous and oldest Coptic Orthodox Church in Egypt.In the afternoon , enjoy doing shopping at the largest 13th century covered oriental market, the fascinating Khan El Khalili Bazaar . Then you will be transferred to Cairo International Airport to fly back to Sharm El Sheikh then transferred back to your hotel in Sharm El Sheikh. Overnight in Sharm El Shiekh.